Are you performing due diligence on Guangzhou Best Electronic Technology Co Ltd from China who sells LED Lighting? 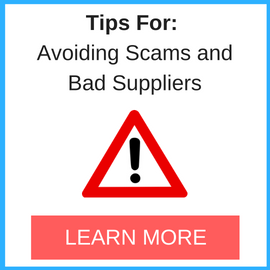 If so, you may want to read the below review of the experience of one buyer and their recommendation to consider when dealing with this company. 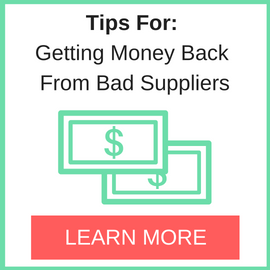 You will also find some links to help you find more related information about Guangzhou Best Electronic Technology Co Ltd on Supplier Blacklist and on Google as well as other bad suppliers of LED Lighting reported here on SBL. We ordered over 500 pieces of 8 foot LED linear trunk lighting for North American project. 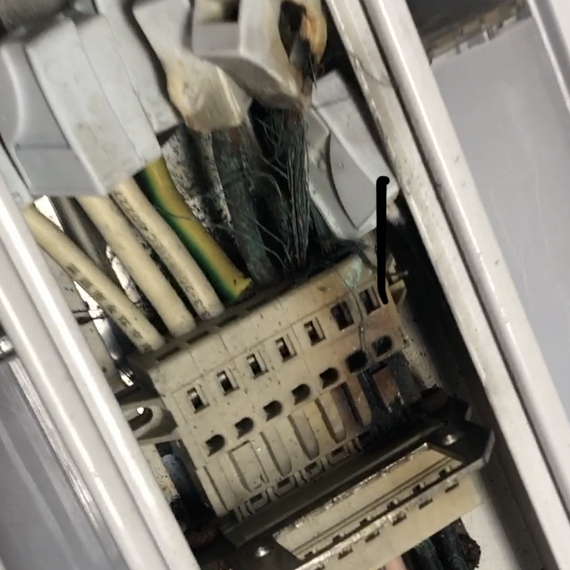 Upon installation, all of the wire connectors and drivers began to melt and blow up almost burning down our building. The drivers were not UL certified although the manufacturer stamped them anyways. The lights were under warranty up to 16 Amps, but couldn’t take 12 Amps before blowing up. We gave them several months to fix the issue, ultimately they just stopped replying. Need More Info on Guangzhou Best Electronic Technology Co Ltd? If you need more information, you can click the below links to search for more submissions about Guangzhou Best Electronic Technology Co Ltd on Supplier Blacklist as well as go to the search results page on Google for more reviews online about this company. 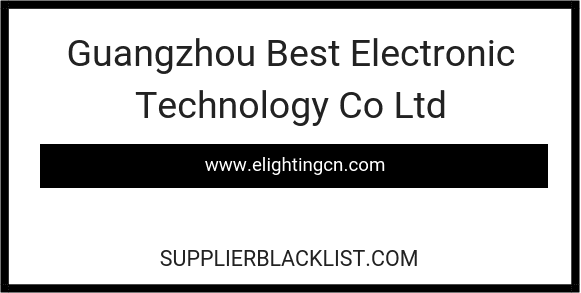 Perform a Supplier Blacklist search for more reviews on Guangzhou Best Electronic Technology Co Ltd.
Search Google for Guangzhou Best Electronic Technology Co Ltd Reviews.